Childern Ages 3-12 try Clearball Putter for the first time. 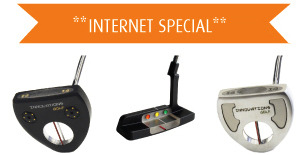 "This putter has truly changed my game and confidence. 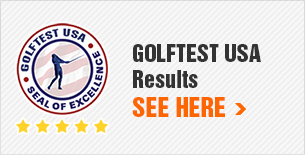 My scoring average since the switch is 68.7 and it is all due to putting." "…the ClearBall putter could very well turn out to be the best designed putter we tested to date." You will see the "CLEARBALL" difference in your putting right from the start. 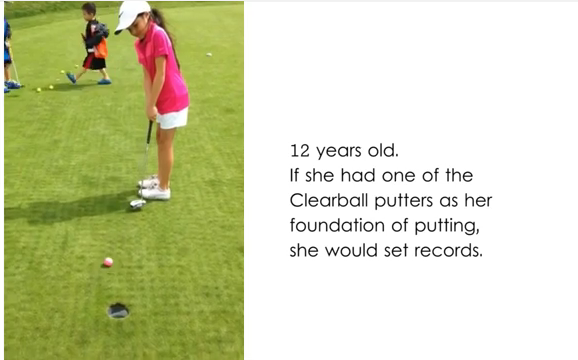 It is so easy that even kids can grasp the perfect alignment and stance features of the ClearBall putter very quickly. within 60 days for refund. Guaranteed!